The London 30 minute fire rated glass door is a product that is popular in homes to connect entrance spaces to hallways. 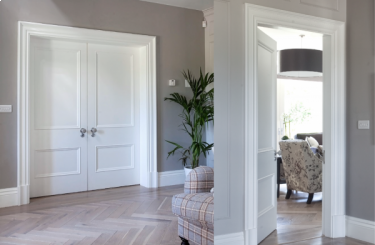 Our beautifully tailored made bespoke internal glazed door is a luxurious addition to any household, hung this doors will make a statement in any home. The London FD30 rated internal door is a popular choice in new door openings, and when replacing odd sized doors, these doors are affordable designer luxury. 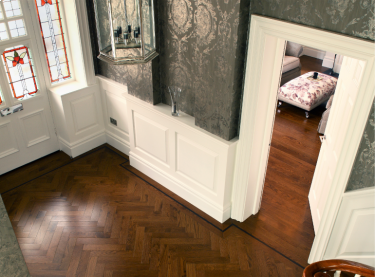 We use strengthened 30 minute fire rated glass in every door, glass is a great feature to help open up a space to light.